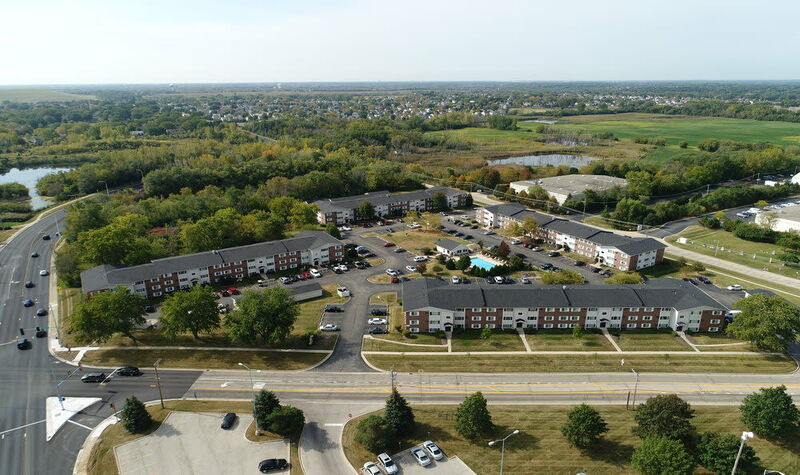 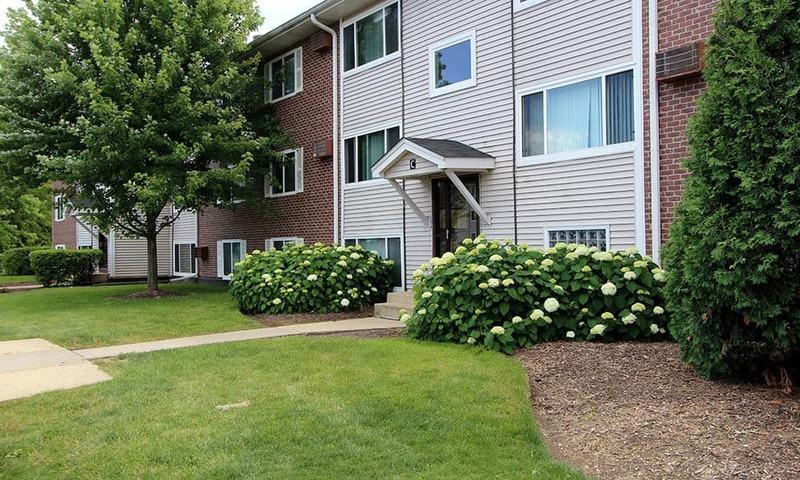 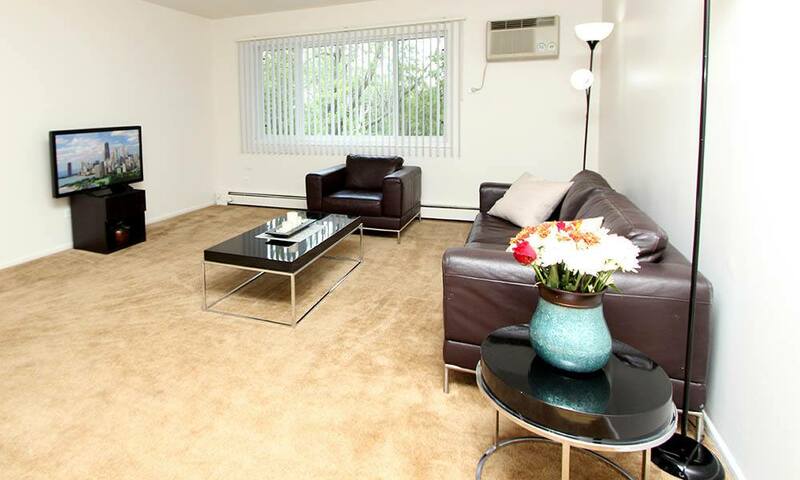 At West Line Apartments, we’ve combined beneficial community features with newly renovated apartment homes, giving you the ultimate rental experience in Hanover Park. 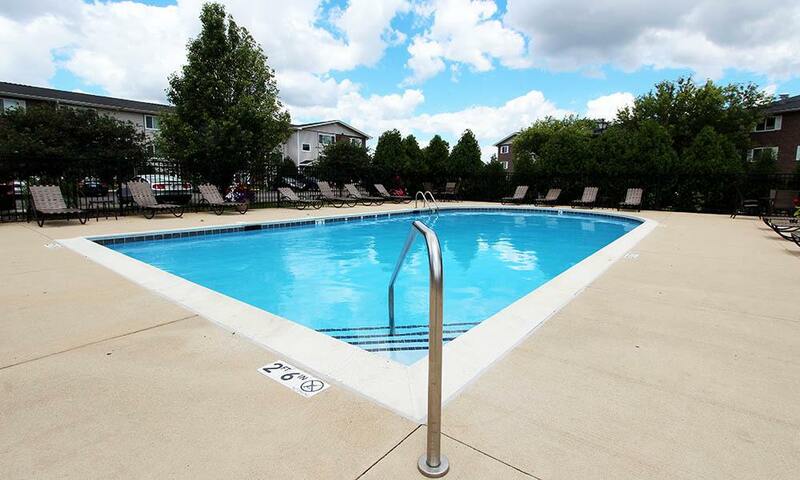 Controlled access apartment buildings offer essential community amenities, including a clubhouse and sparkling swimming pool. 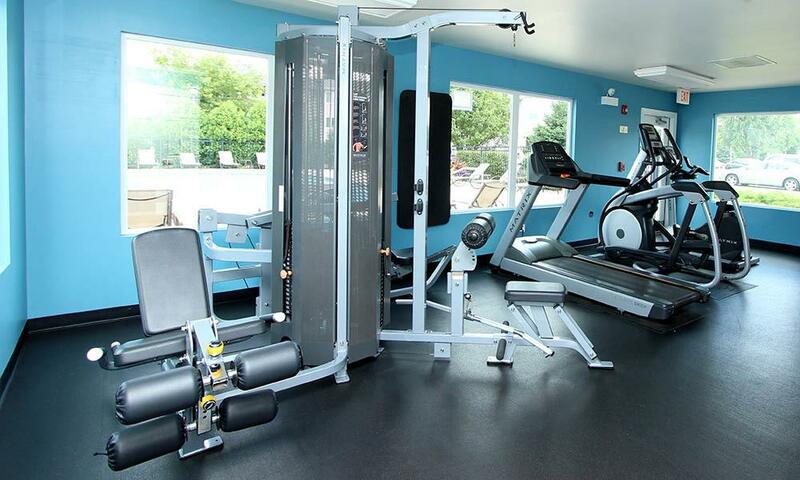 We know it’s hard to fit all of life’s responsibilities into the day. 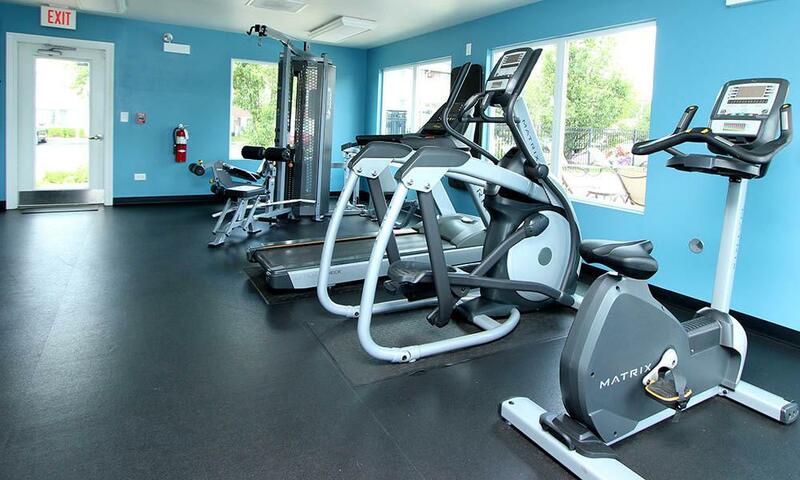 To save you time and money, we’ve included a modern fitness center, allowing you to exercise just steps from your front door. 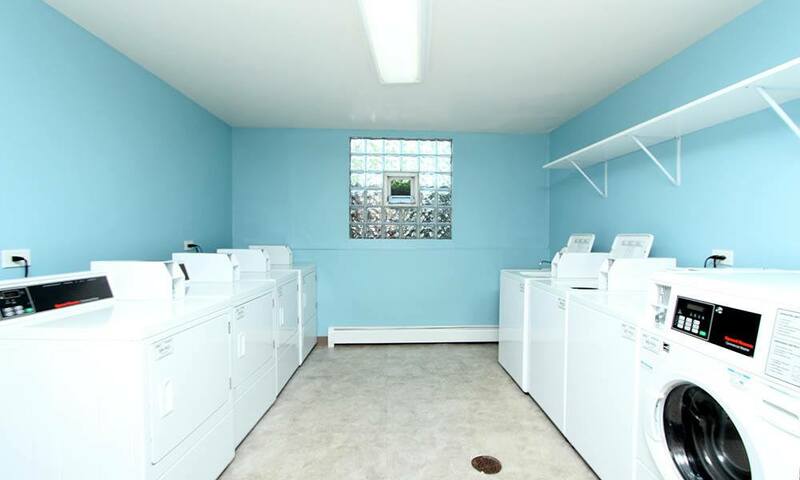 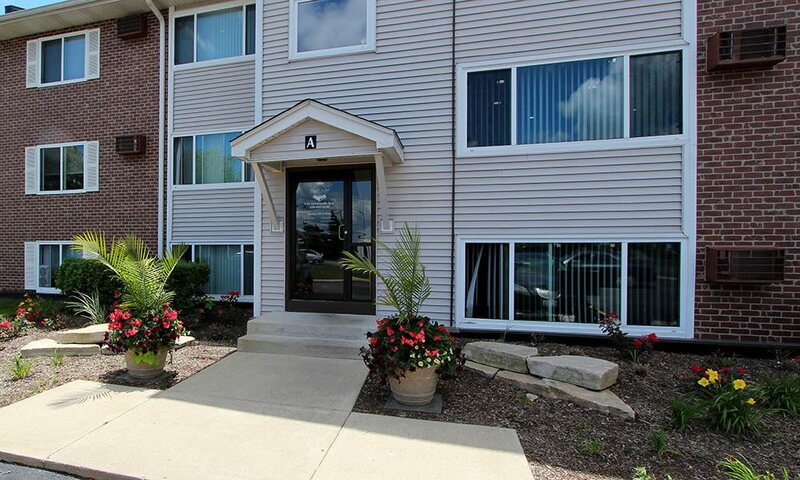 To make life coming and going from your apartment easier, we offer garage space for every resident. 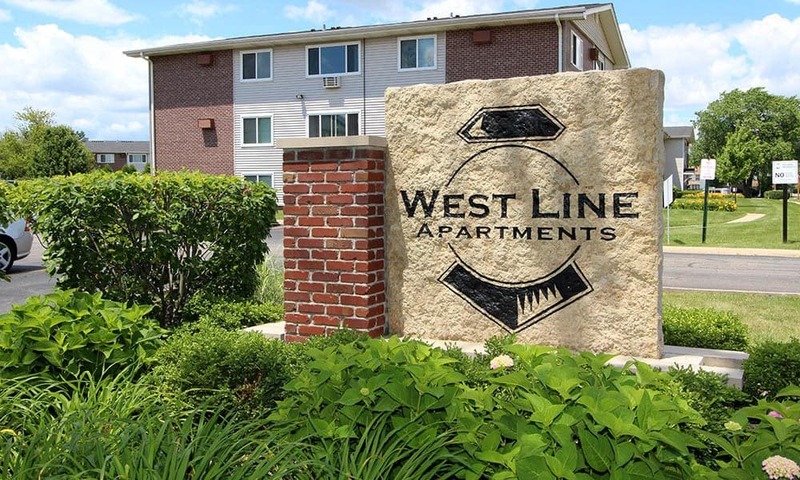 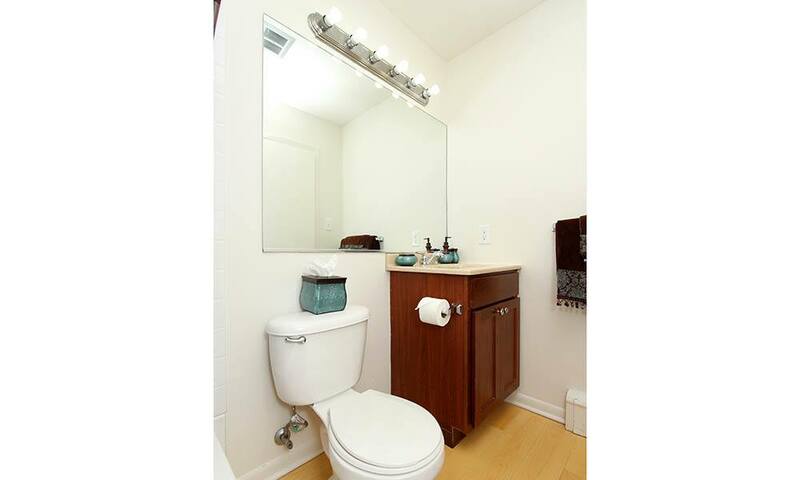 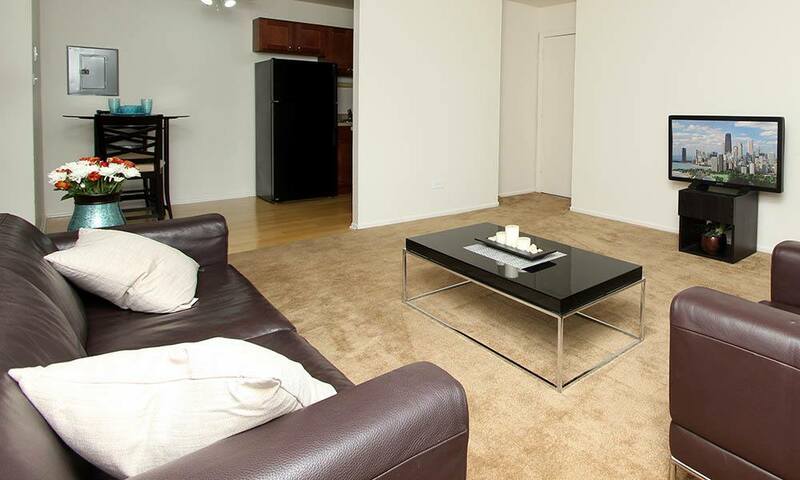 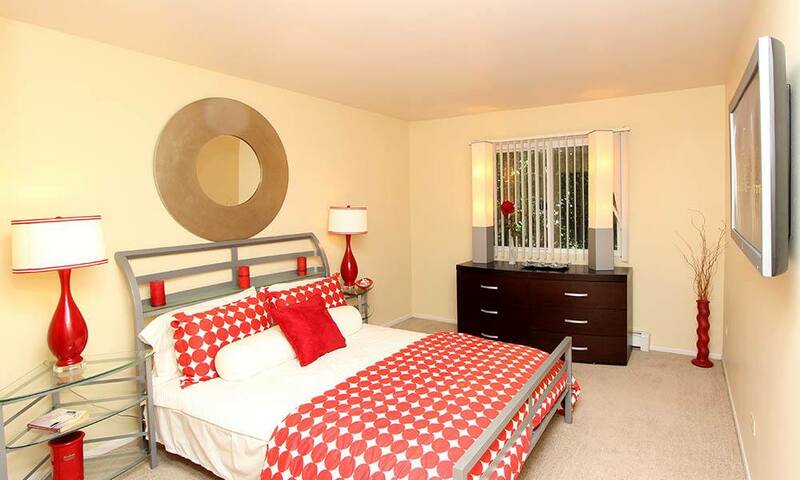 Step inside your renovated home at West Line Apartments and enjoy practical and comforting amenities in every room. 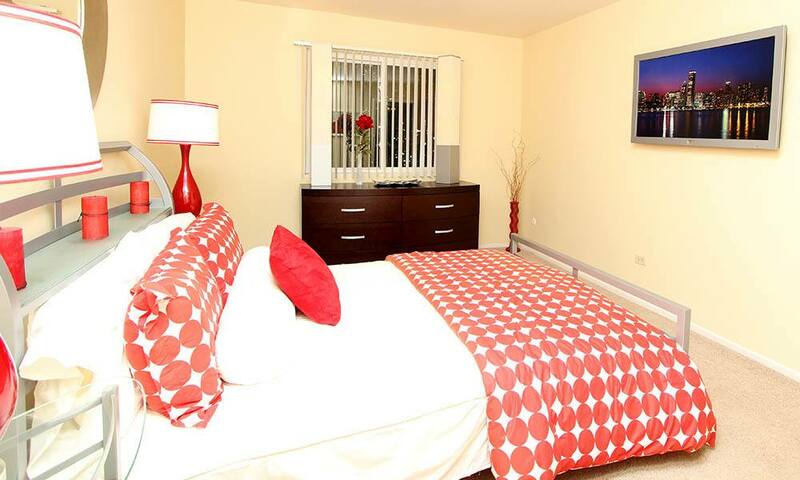 Whether you’re looking for an efficient studio space or a roomy two bedroom home, you’ll find the ideal space for your needs. 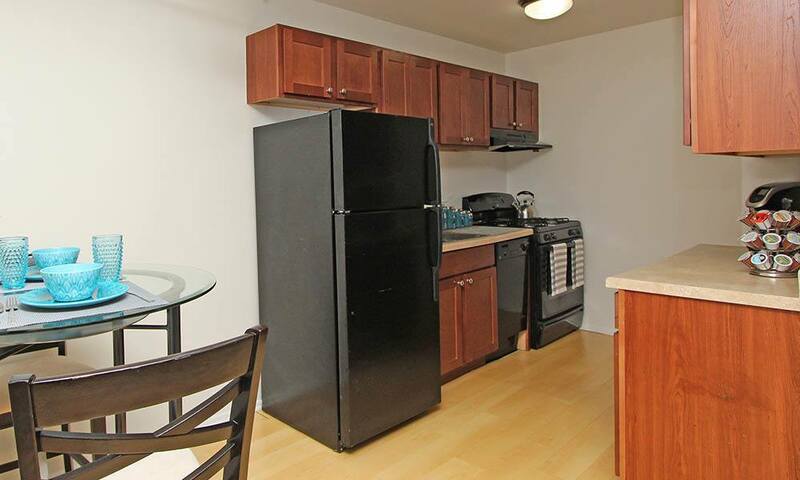 Your deluxe kitchen includes cherry cabinets, black appliances, and granite-style countertops, as well as a dishwasher and wood-style flooring to help make clean-up a breeze. 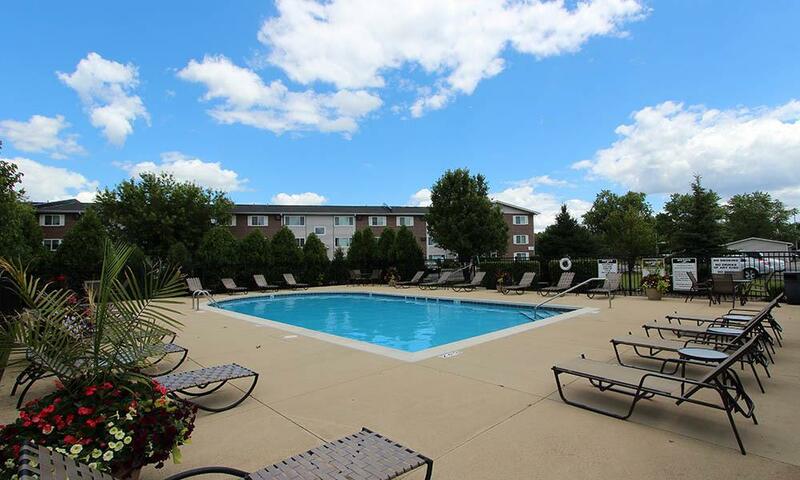 You can relax knowing that you’ve found a budget-friendly apartment with all of the amenities you’ve come to expect from a modern apartment community.